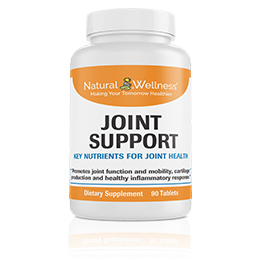 Extracted from 100% organic, USA-grown, industrial hemp Natural Wellness Hemp Oil contains CBD isolate, the purest form of CBD available. Use CBD to alleviate aches and pains and promote rest and relaxation. 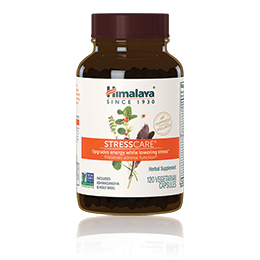 1500mg per bottle. 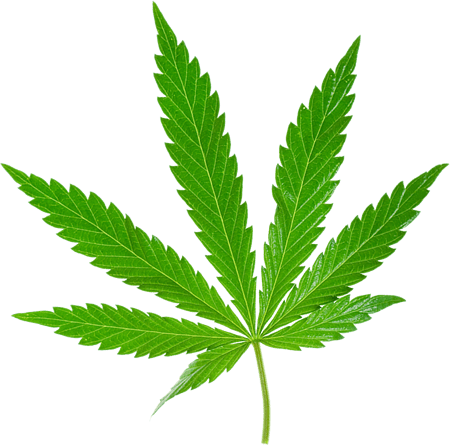 Extracted from 100% organic, USA-grown, industrial hemp Natural Wellness Hemp Oil contains CBD isolate, the purest form of CBD available. 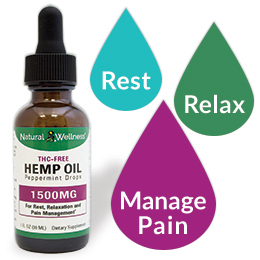 Use CBD to alleviate aches and pains and promote rest and relaxation. 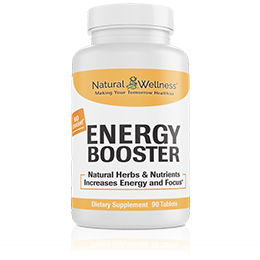 500mg per bottle. 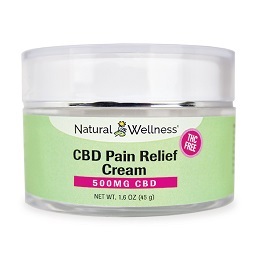 CBD Pain Relief Cream infused with pure, THC-Free CBD oil and ingredients that soothe minor muscle and joint pain. 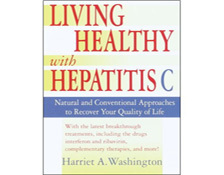 The first book that smashed the myths about the disease offering authoritative, lifesaving information you won't find anywhere else. 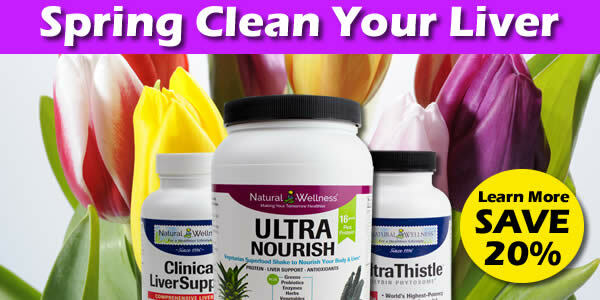 Living Healthy with Hepatitis C is your ultimate weapon against the biggest killer of all: fear. 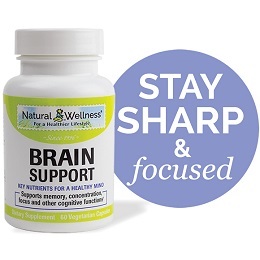 Discover hope and help in its pages as you learn a comprehensive approach that puts you back in control of your life! 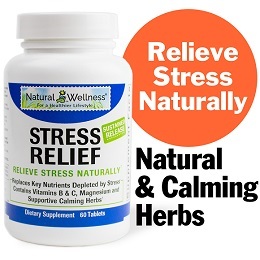 Whether you're newly diagnosed, an old-timer, coinfected, on treatment, relapsed or regenerating, utilizing the mind-body connection through meditation is a good strategy to better health. 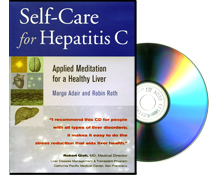 Specifically designed for those diagnosed with Hepatitis C, this set provides applied meditation to help you complete your circle of care. 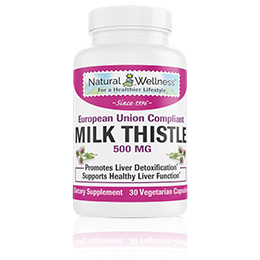 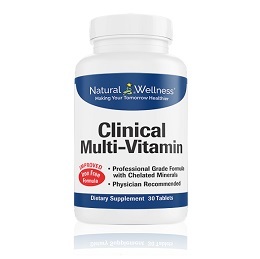 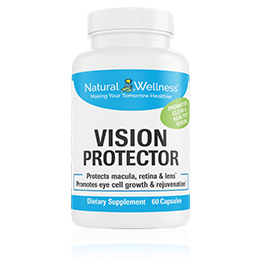 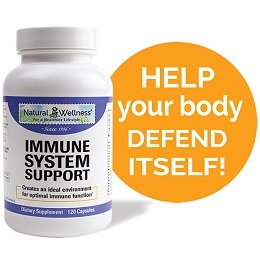 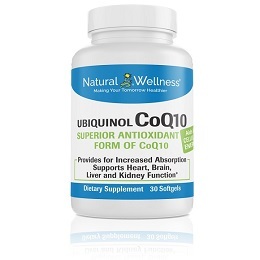 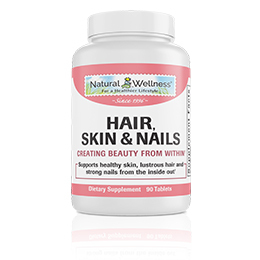 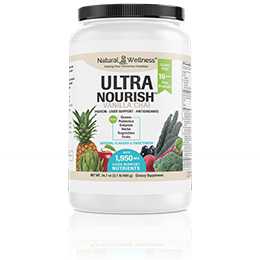 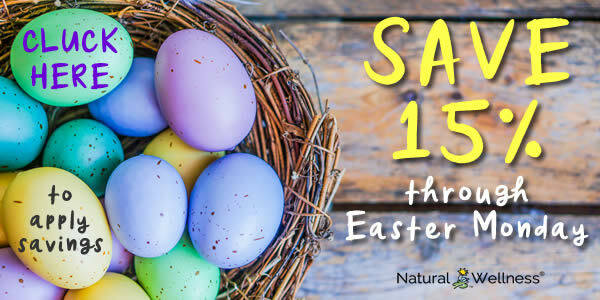 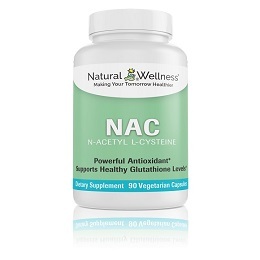 An effective supplement used to increase glutathione, a principal antioxidant that neutralizes free radicals and detoxifies harmful substances. 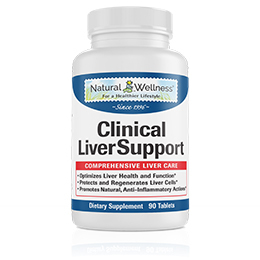 Crucial for those with liver concerns, NAC is frequently used by liver patients because a compromised liver has difficulty producing glutathione on its own. 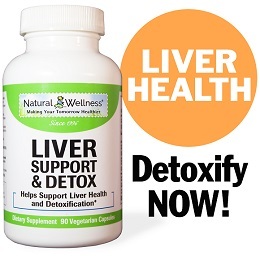 Powerful herbal detoxifier. 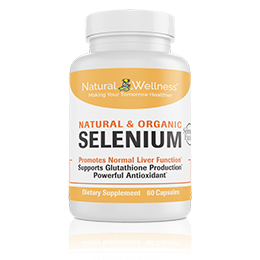 It neutralizes toxins and poisons found in food, water, air and medications and helps to improve the functional efficiency of the liver. 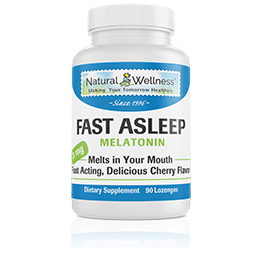 Fast dissolving melatonin lozenges help you fall asleep, providing a deep, healthy sleep. 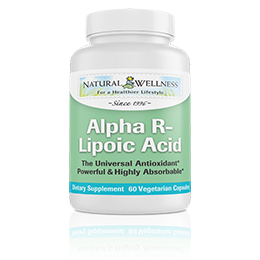 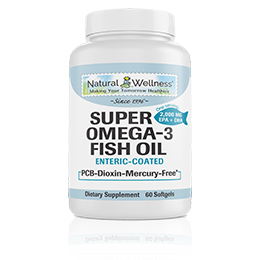 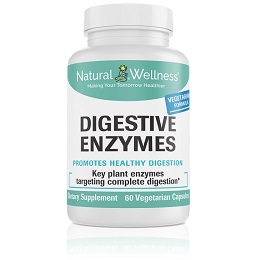 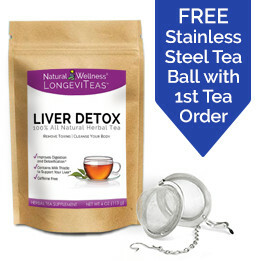 They melt in your mouth and start working in 20 minutes, quicker than capsules or tablets, and bypass the stomach where acids can reduce their effectiveness. 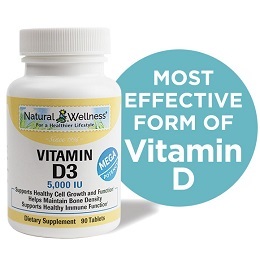 Vitamin D comes in two forms, vitamin D2 and vitamin D3. 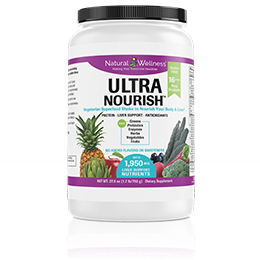 We offer vitamin D3, the natural, more effective form of vitamin D. Learn why Vitamin D3 is more easily absorbed and more potent. 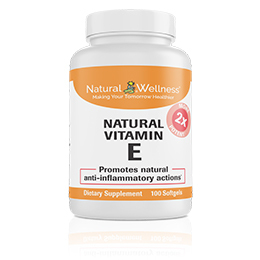 Our Vitamin E is all natural and uses a blend of all 4 tocopherols for increased benefit. 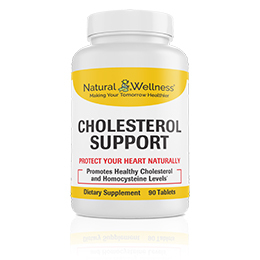 Cholesterol Support is a synergistic blend of superior ingredients that naturally support healthy cholesterol and homocysteine levels. 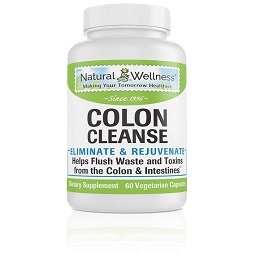 Our Colon Cleanser is made of a proprietary blend of seven plant extracts designed specifically to help support healthy bowel and intestinal function as well as strengthen the colon muscles and soothe the lining of the intestinal tract. 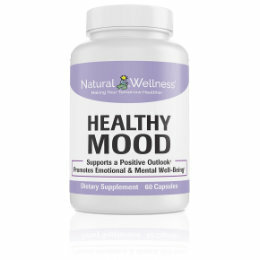 A natural proprietary herbal formula that relieves stress and reduces fatigue, mood swings and sleeplessness. 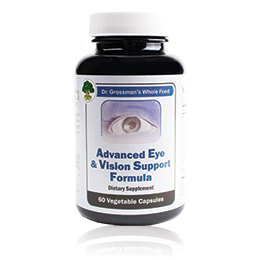 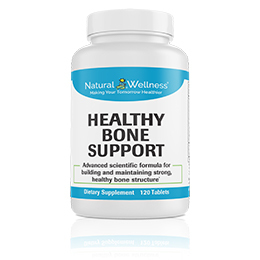 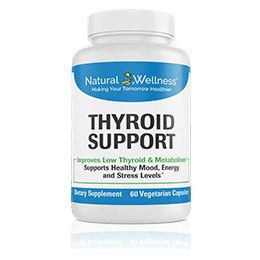 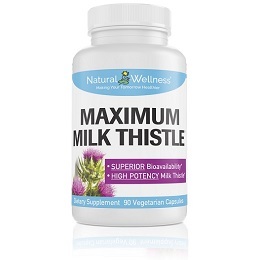 It also supports normal adrenal function, general fitness and overall well-being. 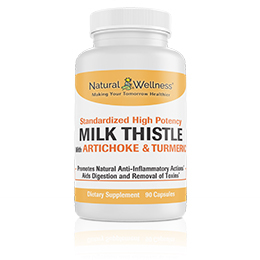 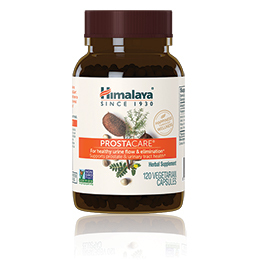 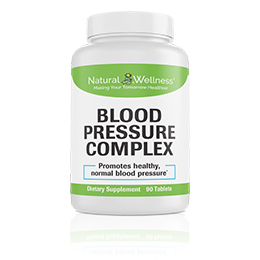 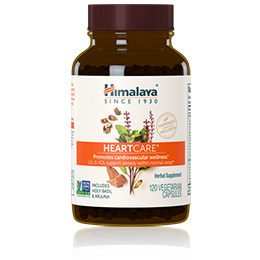 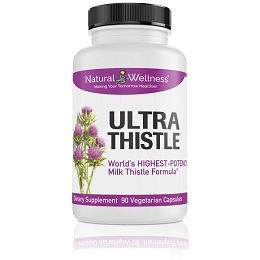 A proprietary Ayurvedic herbal formula that helps promote healthy heart and vascular functions, healthy cholesterol levels, and normal metabolism and platelet function. 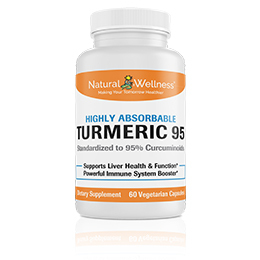 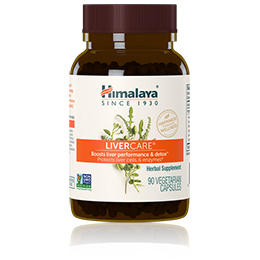 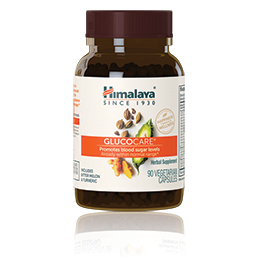 A proprietary herbal formula comprised of well-known and researched Ayurvedic herbs that support normal blood sugar levels, normal lipid metabolism and normal pancreatic function as well as healthy triglycerides and cholesterol levels that are already within normal range. 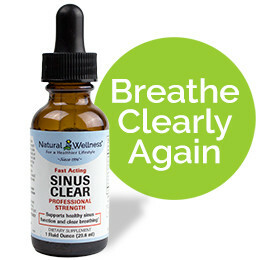 Sinus Clear is a sinus relief supplement that clears nasal congestion, relieves nasal pressure, and helps relieve your sinus problems naturally. 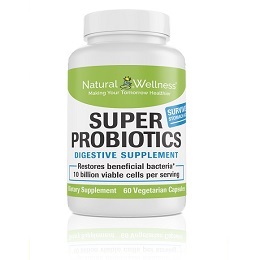 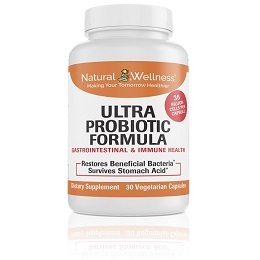 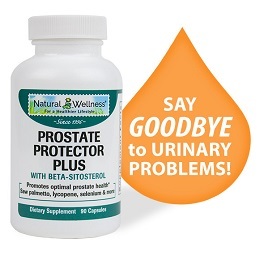 A proprietary herbal formula which naturally promotes a healthy urinary tract and helps maintain normal urine composition and mucosal integrity. It also aids in maintaining healthy water management and helps with temporary water - weight gain. 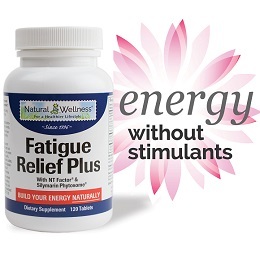 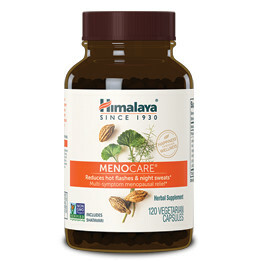 Provides physical and emotional support for menopausal women. 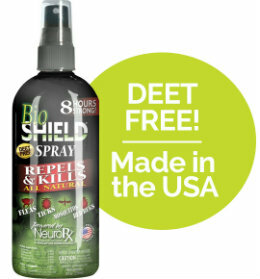 BioSHIELD is an all natural insect repellent.